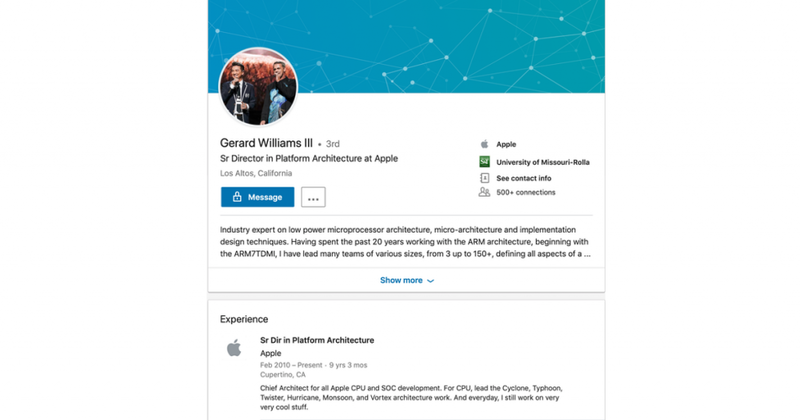 Gerard Williams III, Senior Director in Platform Architecture at Apple has left the company. He reportedly departed in March, having been at the firm for 9 years. Mr. Williams was a key semiconductor engineer at the firm, had led the development of everyone of its processor cores from the A7 to the A12X (via CNet). He is listed an an inventor on over 60 of Apple’s patents. Furthermore, he had come to be responsible for various aspects of the System-on-a-Chip (SoC) on Apple Mobile devices. 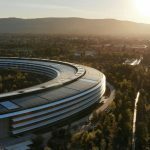 While most Android device makers use chips made by Qualcomm, with whom Apple is engaged in a long-running legal battle, Apple is moving increasingly into designing its own chips. The first Apple branded chip was the A4, introduced for the iPad in 2010. The A7 was the first 64-bit processor for mobile devices, while the company claims its latest A12X chips means that iPads equipped with it are faster than 92% of computers globally. 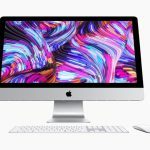 Macs released in 2020 could contain Apple’s own chips, it has been suggested. Not that I’m a real Microsoft supporter, if Macs go away from Intel, they had better include something like Rosetta so the Intel apps (especially MS Office) run on the Apple proprietary processors – and with a minimal performance hit. 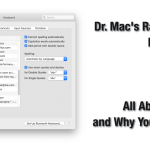 There’s plenty of substitutes for Office, but compatibility with Office docs is mandatory for many of us. Getting a whacky distorted translation isn’t acceptable. The Intel apps need to run on the hardware.